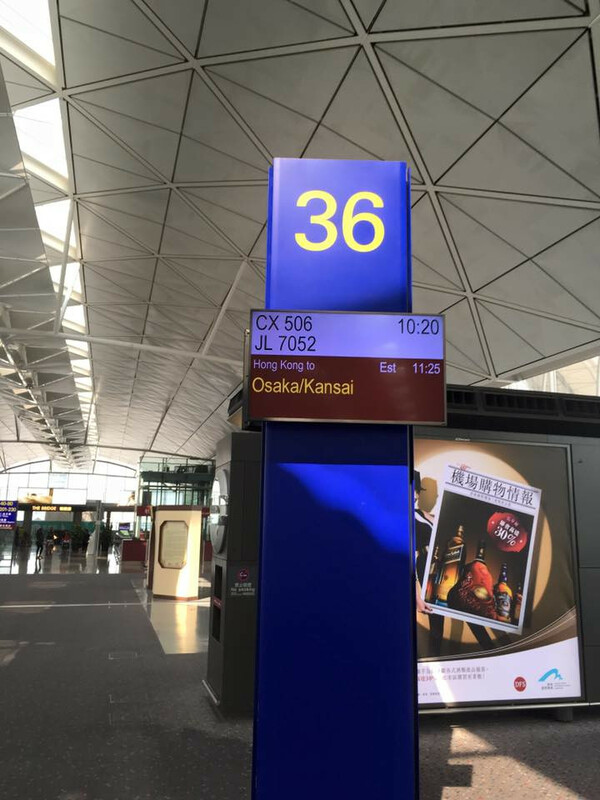 ﻿ 魚翅航空 CX506 27/8/2016 Hong Kong to Osaka Kansai - 航空(C2) - hkitalk.net 香港交通資訊網 - Powered by Discuz! This report has been frozen for years since I did not have time to tidy up my old photos. Sorry for super late posting. Don't waste time, lets go down and enjoy the photos. I was very hungry (woke up at 4am), but my parnets suggested to check-in first rather than having breakfast. 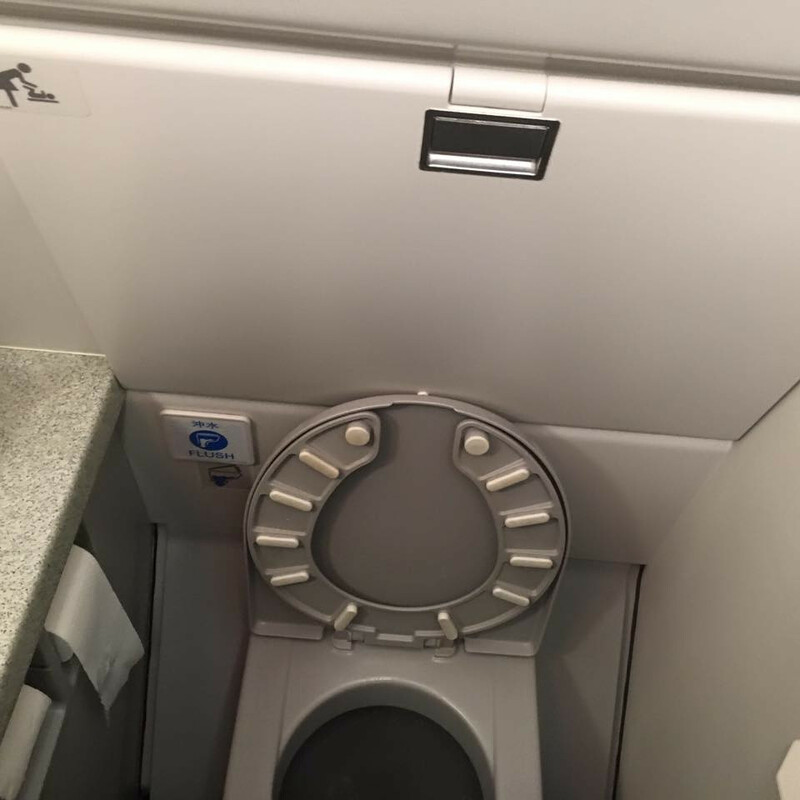 The tour guide had modify the seat arrange. 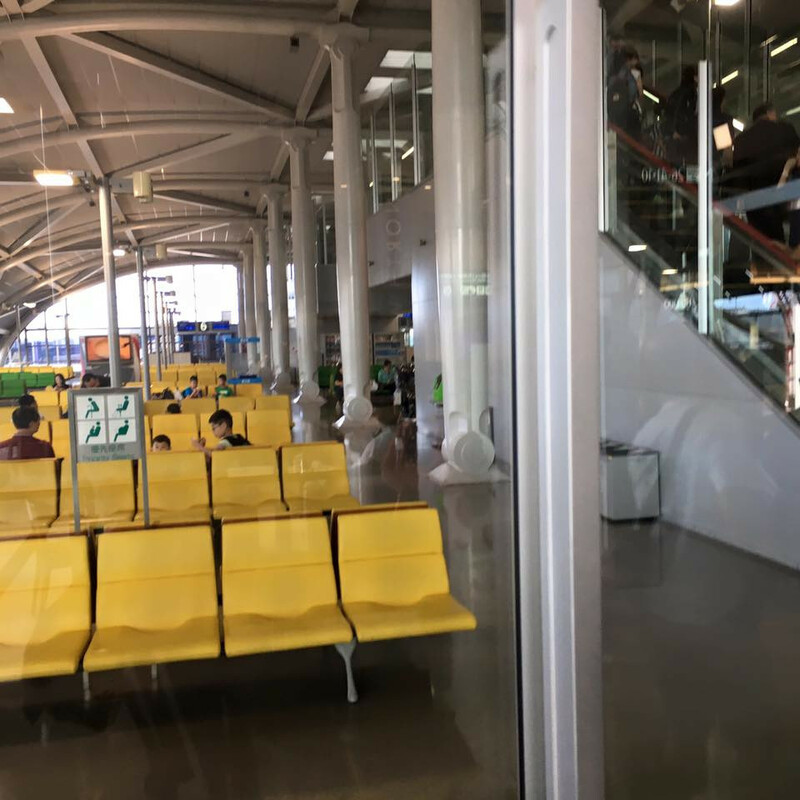 So I acutally sit 54E,in stead of 54F. 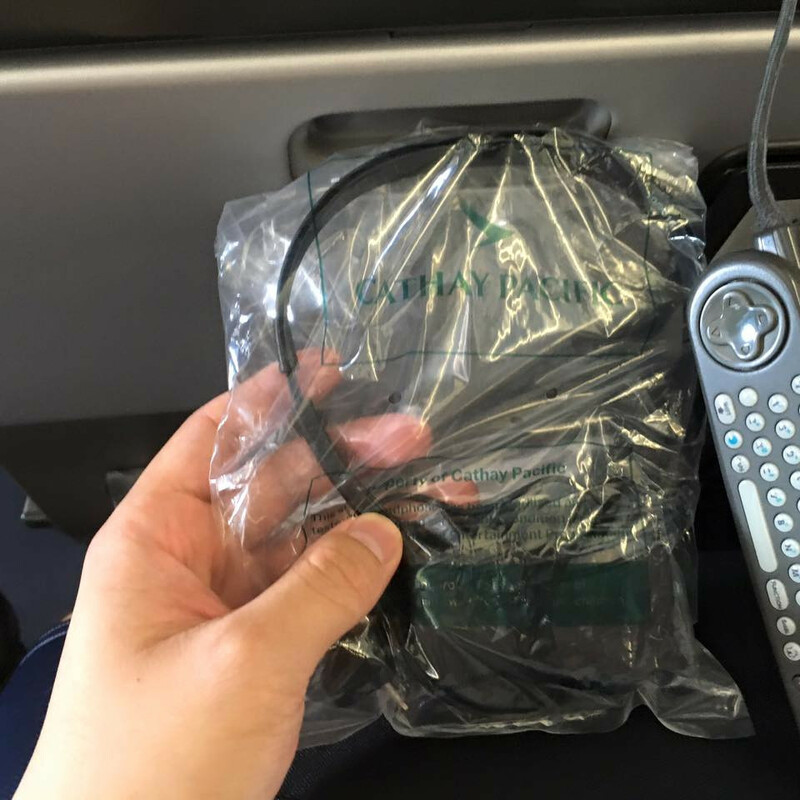 Did Cathay changed their boading pass design? 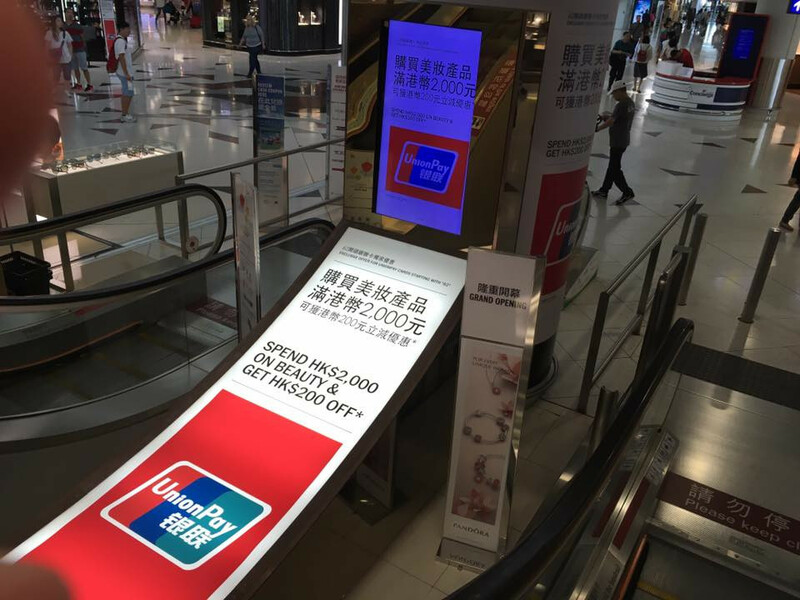 From this ad, I relize that Union Pay credit card is wide used in shopping. 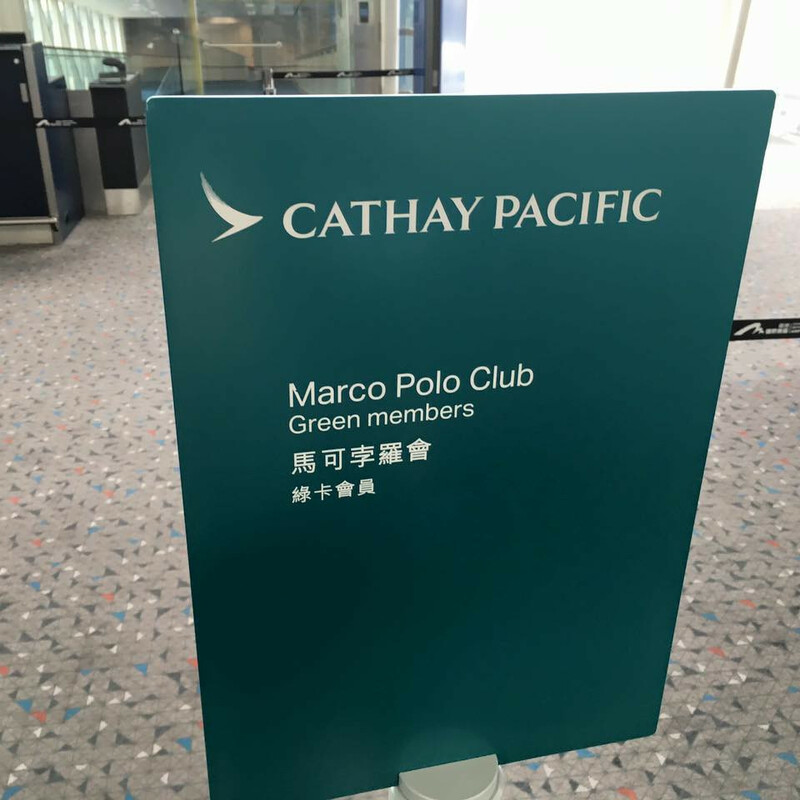 How much does it take to become a Marco Polo Club green memeber? This one has much higher status. Do I need to take lots of flights to achieve Oneworld Priority? 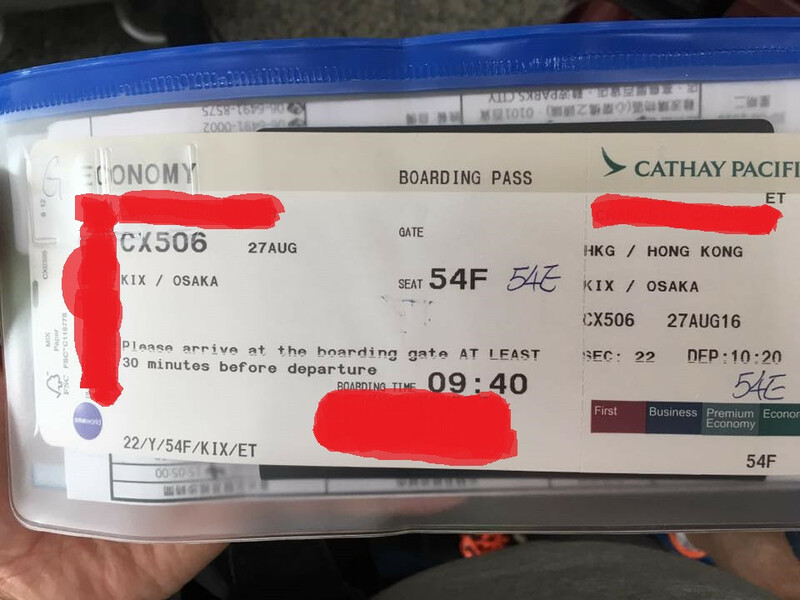 I wonder why JAL codes had been sticked on this flight? 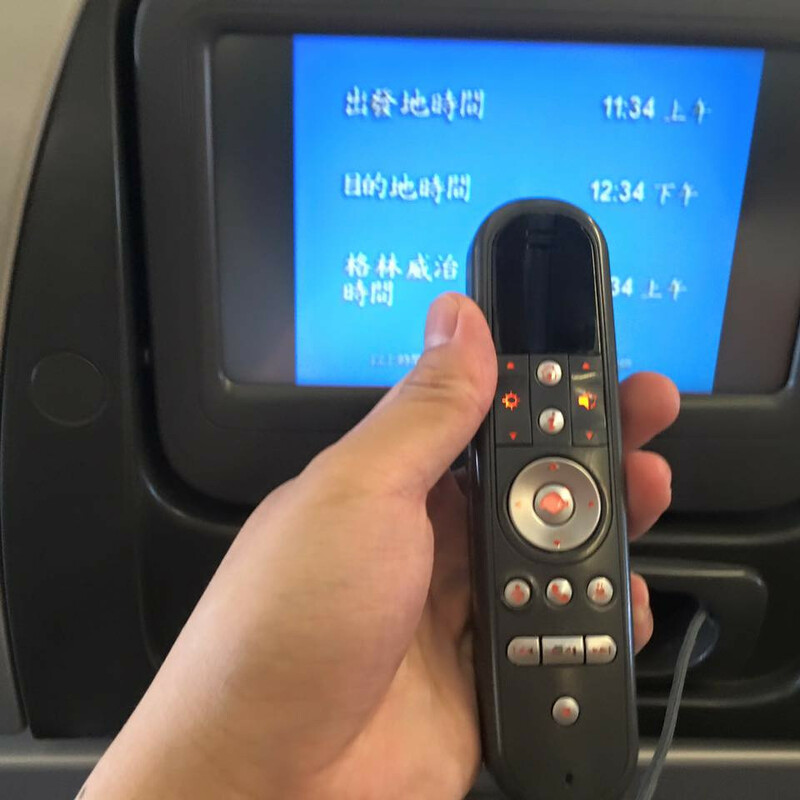 Finally, the Aircarft for CX506 is coming. 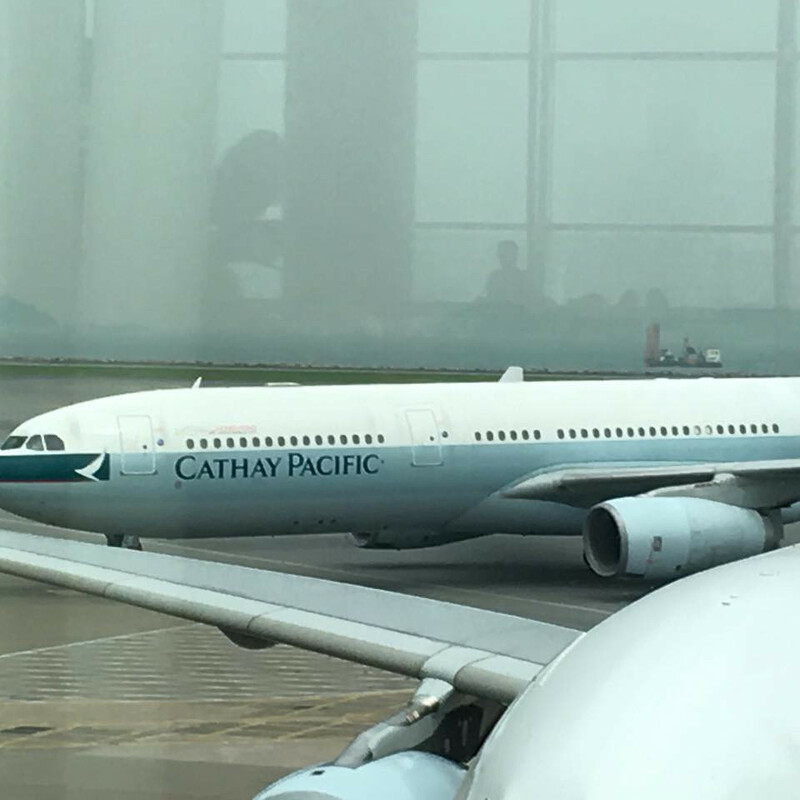 Is it an A333 or B777? Still, the aircarft is still on the old version of painting. The new one is very ugly. 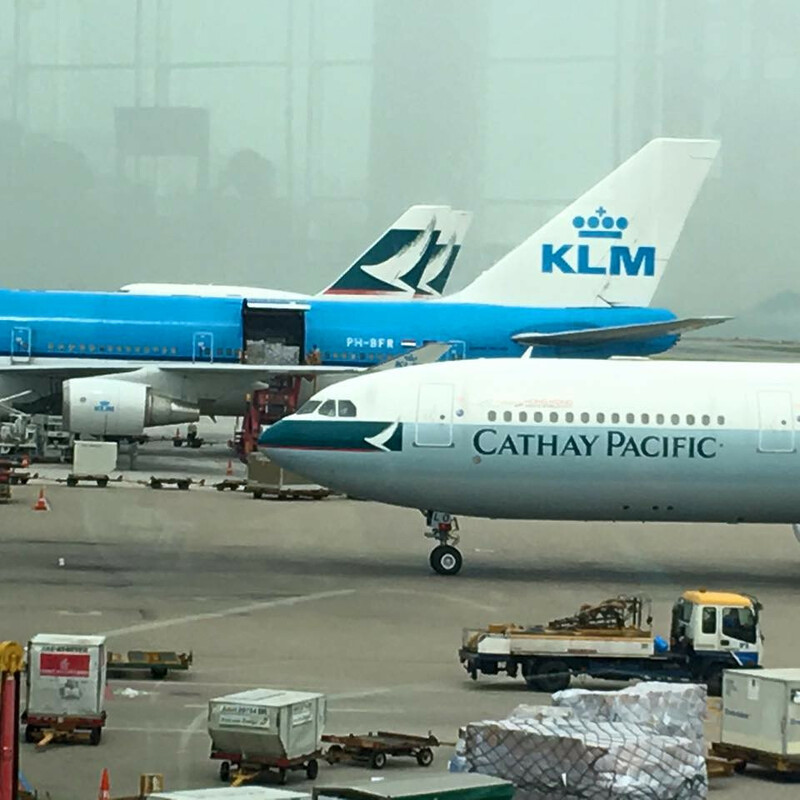 It was parked next to a KLM 747. 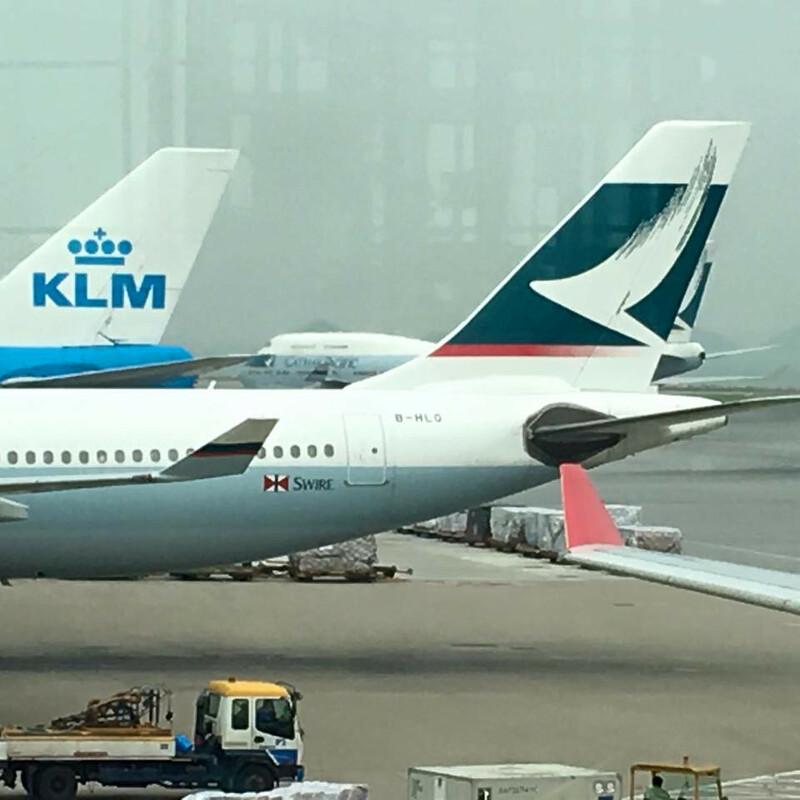 Oh, the tail number of this jet is B-HLO. CPCS is loading meals to B-HLO. 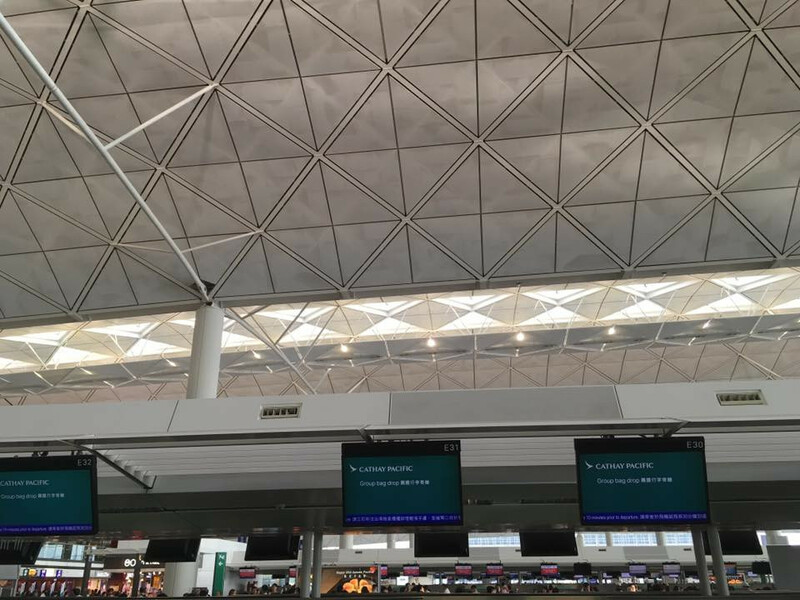 People are borading, ready to fly to Kansai. 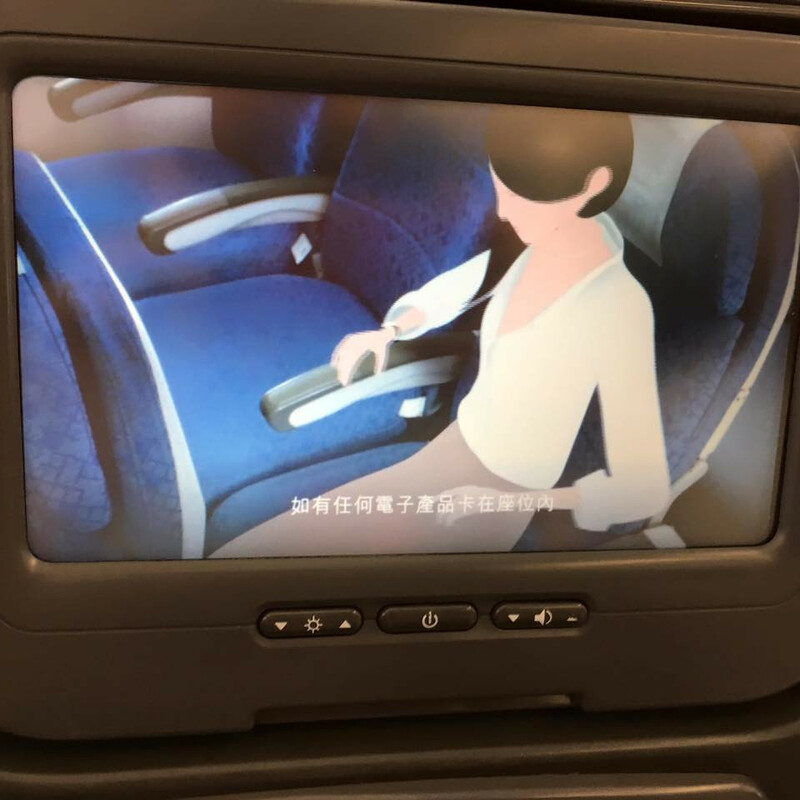 Is this seat product call "fixed shell"? 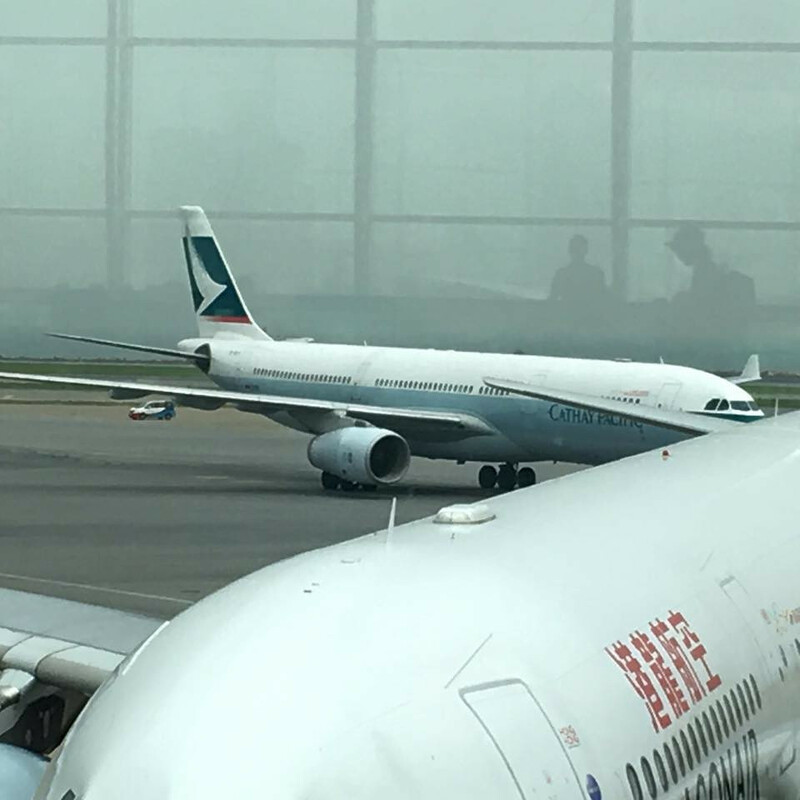 Oh, B-HLO is a regional Airbus 333. The PTV seems working normally. 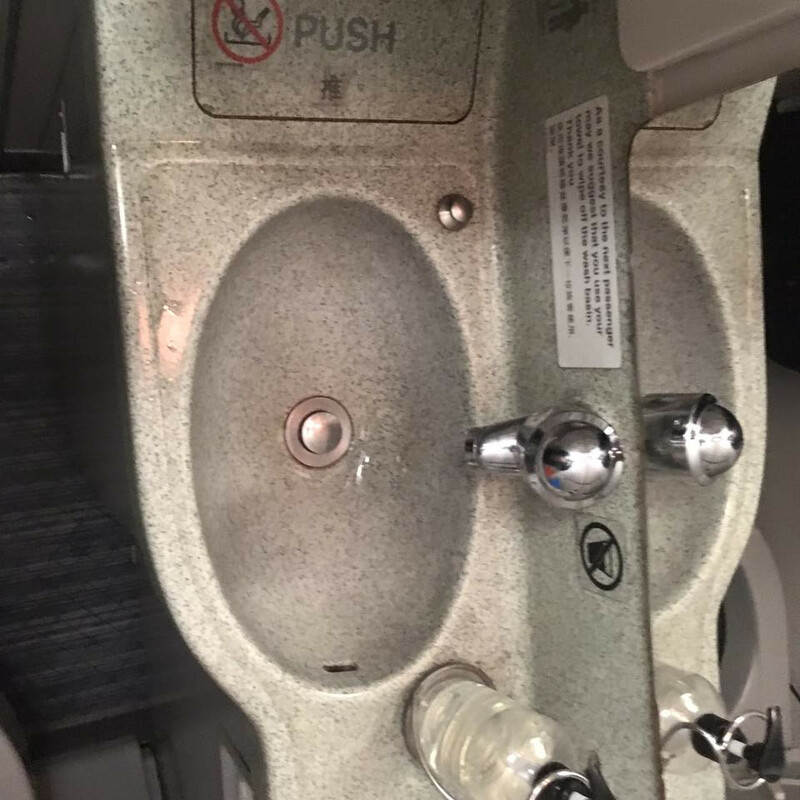 After playing the safety video, the jet is ready to take off. The earphone is comfortable to wear compare to the 2002 products. 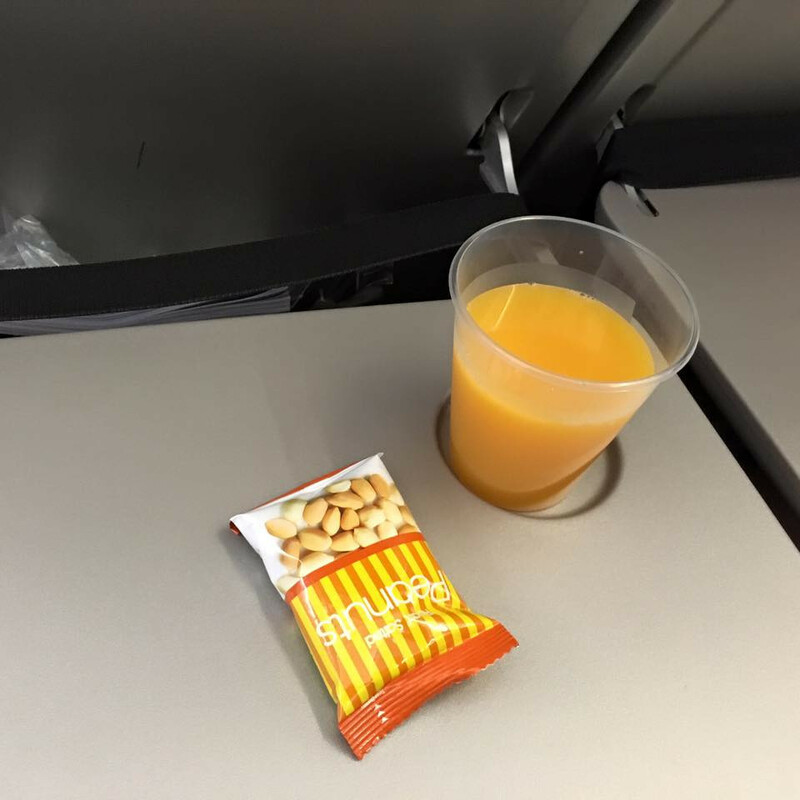 After the seatbelt sgin has off, the flight attendant distribute peanuts and welcome drink to passengers. 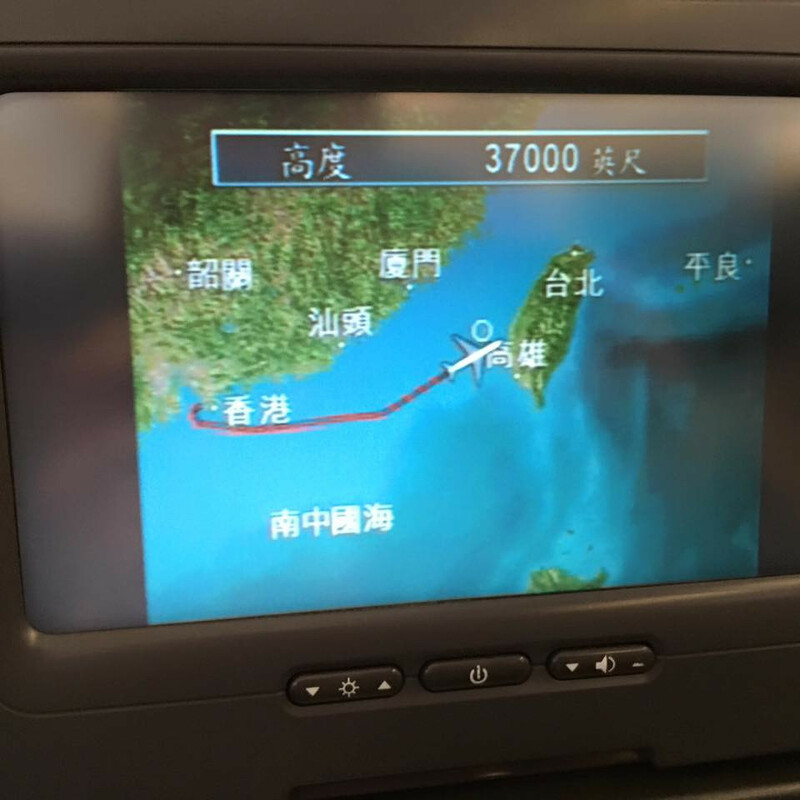 The plane is flying on Kaohsiung. 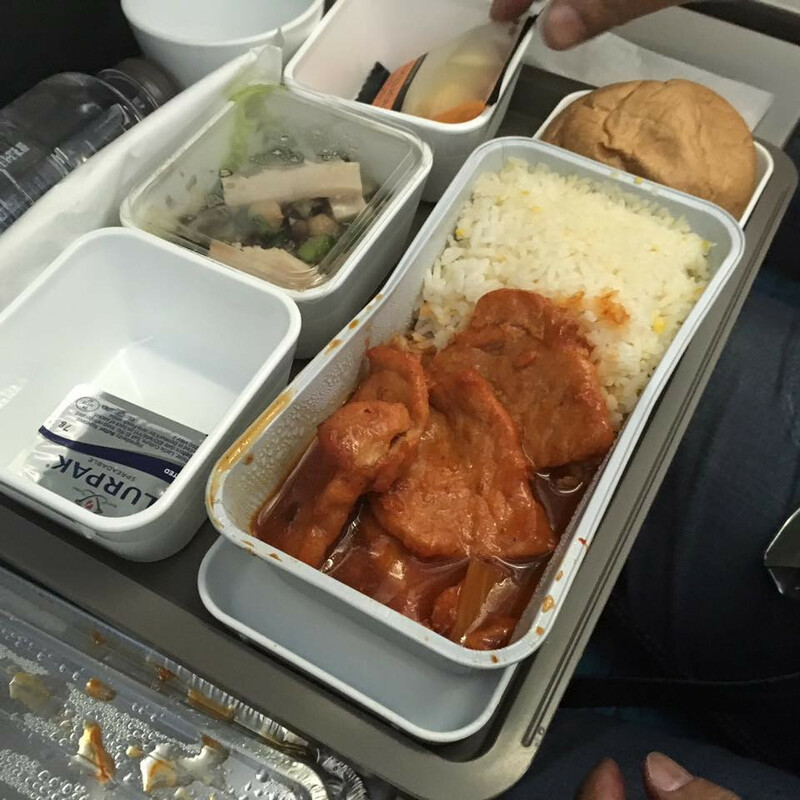 The FA distribute meal after the plane just fly across Taipei. 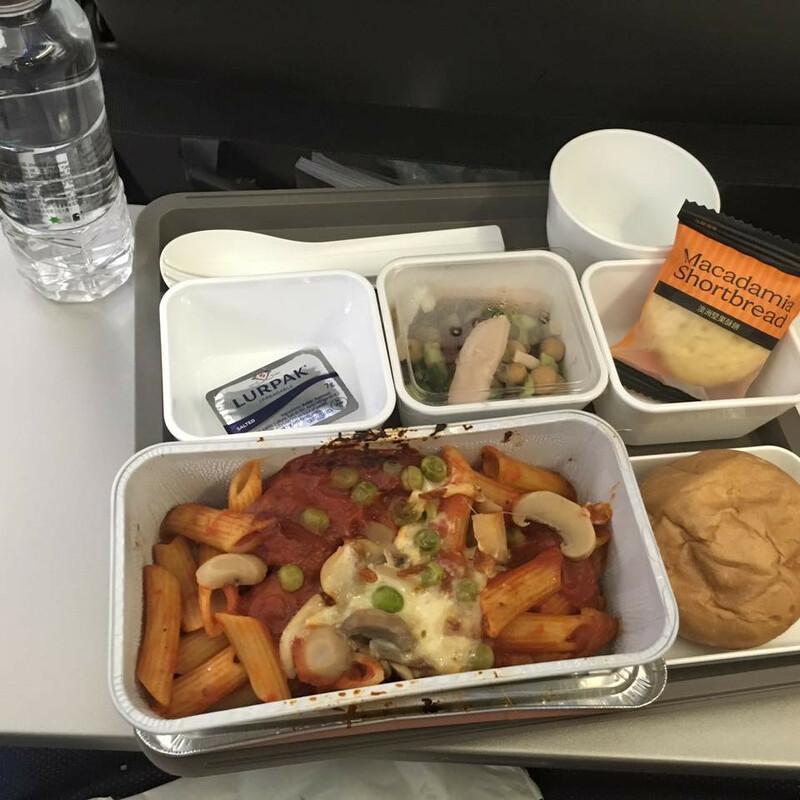 It is the most favourite part for every passenger - eating. 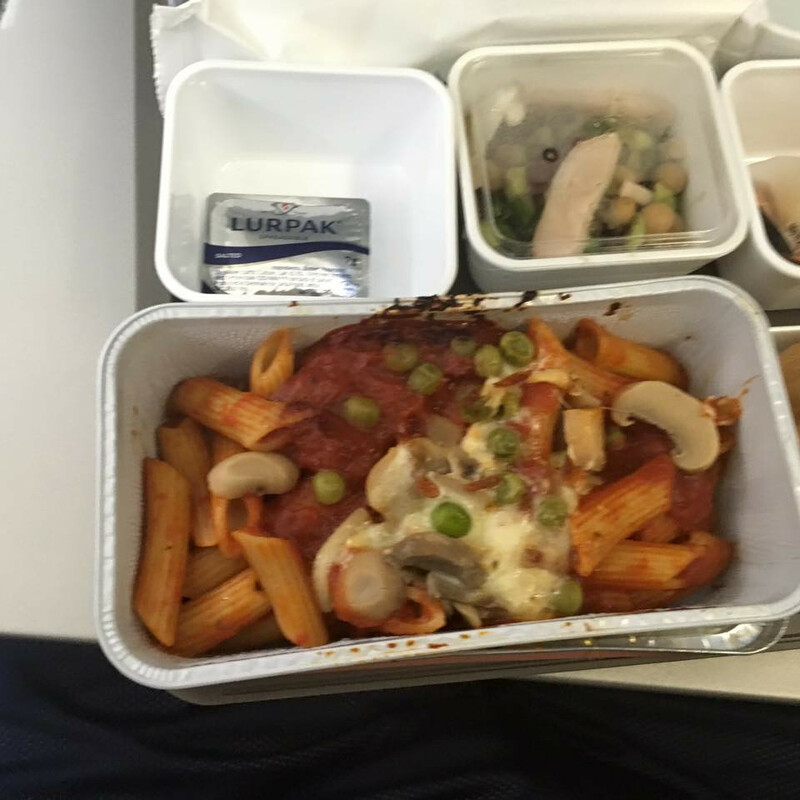 I choose tamato sauce pasta. My dad and mum choose the Pork chop rice with tomato suace instead. The side dish and the cookie were tasty but it seems there are something lost. 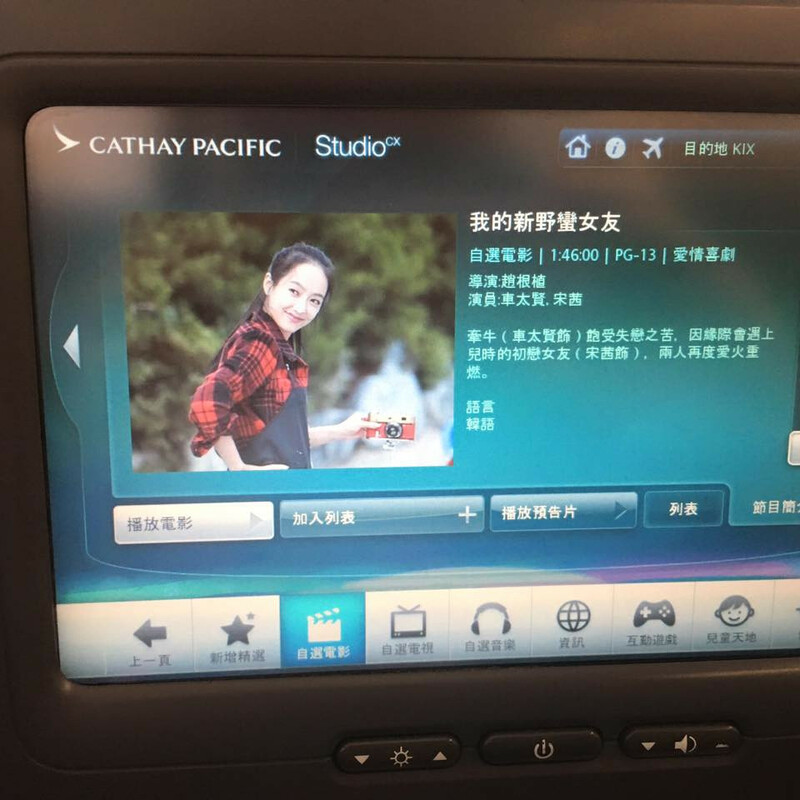 (toper mode:Where is the Hagendaz, Cathay Pacific? Watching video after meal is a great way to kill time. 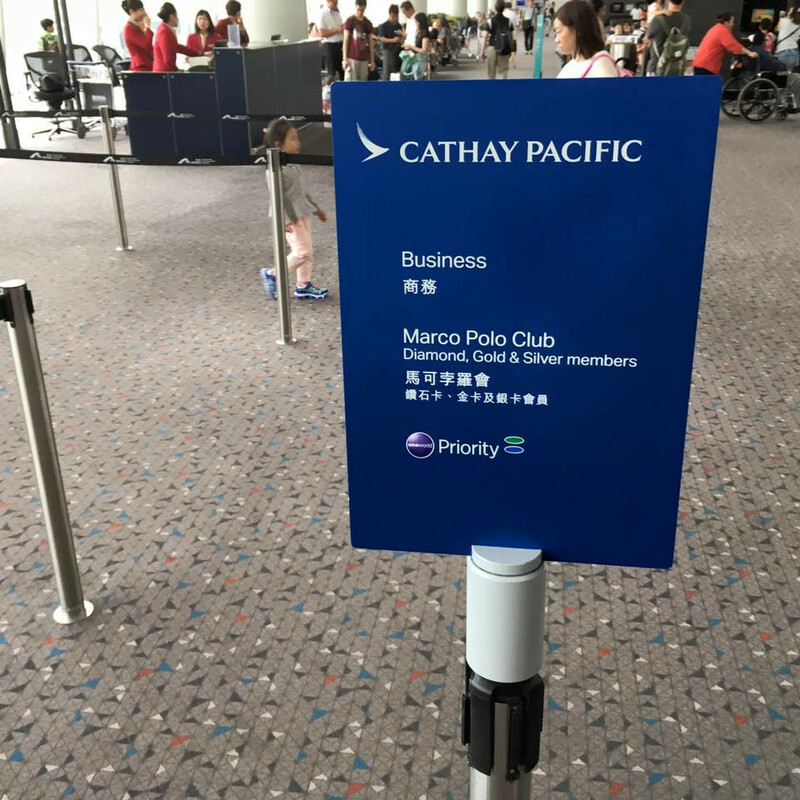 Cathay's toilet seems good and clean enough. At least their toilet is much wider than UO's toilet. 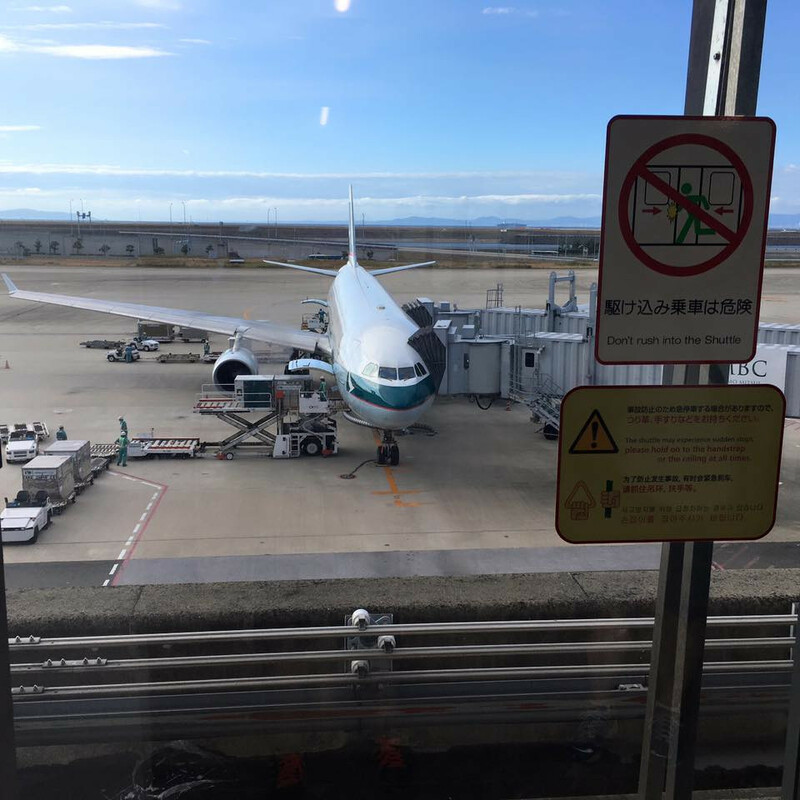 When the movie was finished, we were near Kansai which means the jet is descending to Osaka. 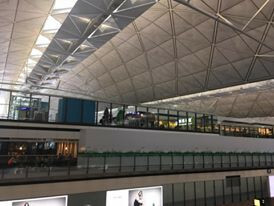 Finally, I had arrived Kansai. We need to take metro to do immigration and customs checking. 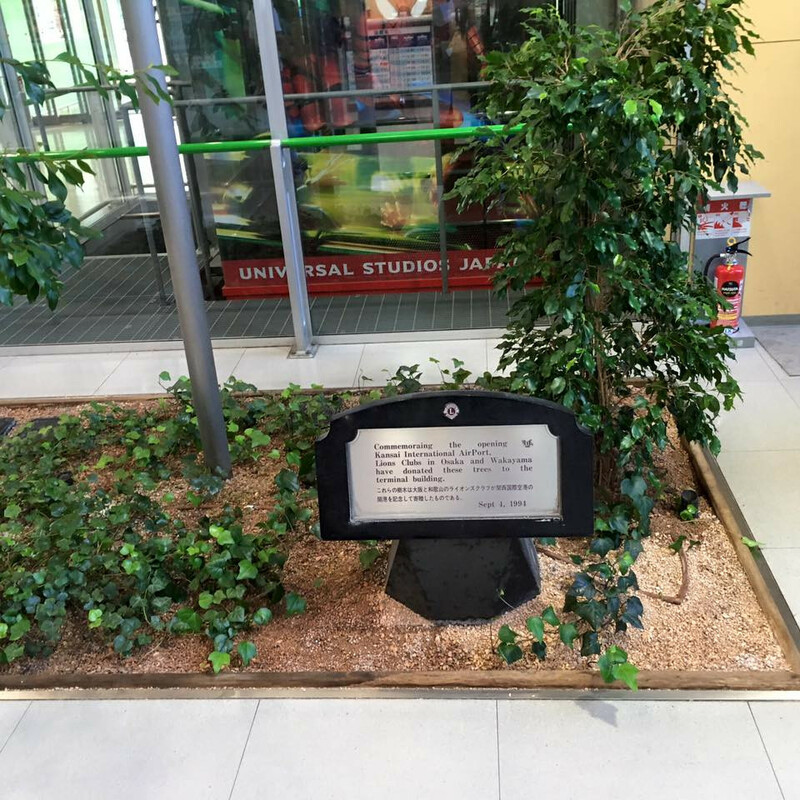 There are lots of plants everywhere in Kansai Airport. BTW, do you think that those people take UO are guilty? 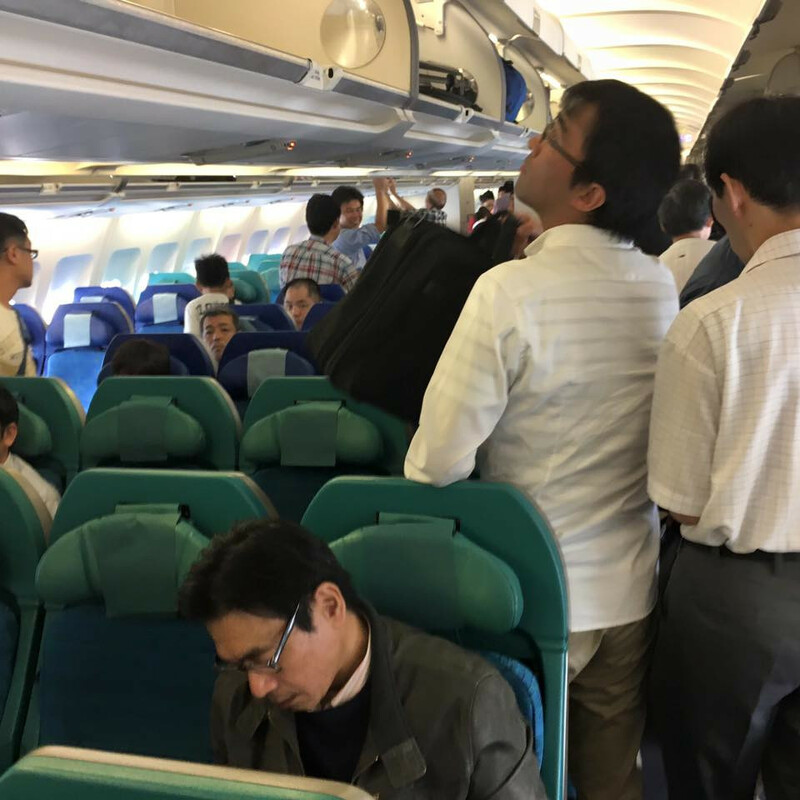 They receive nothing but just a narrow seat during the trip. 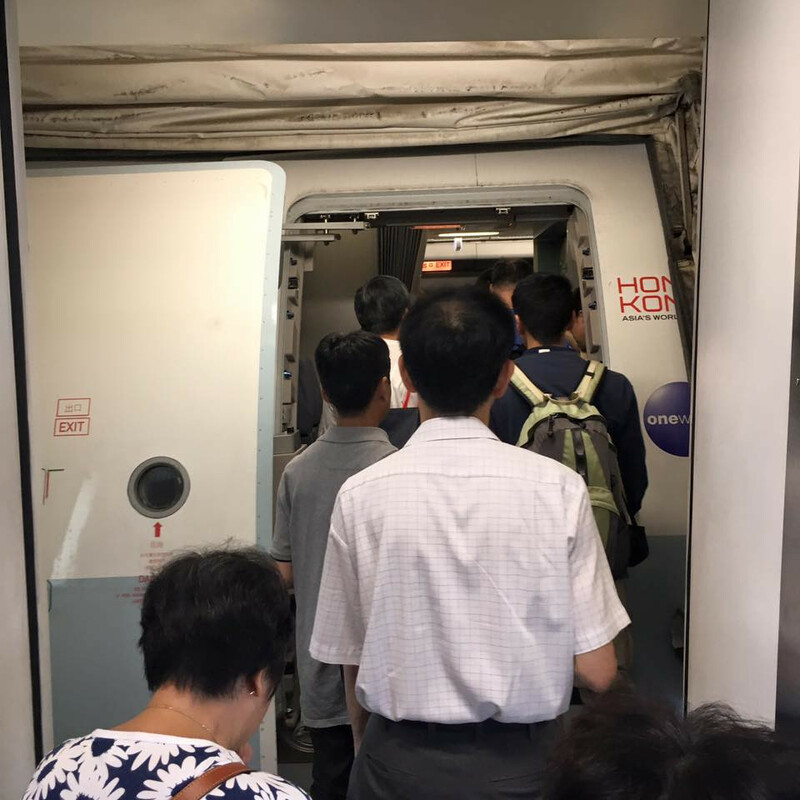 I am a tall guy (185cm) which thinks UO planes have very crowd leg room. 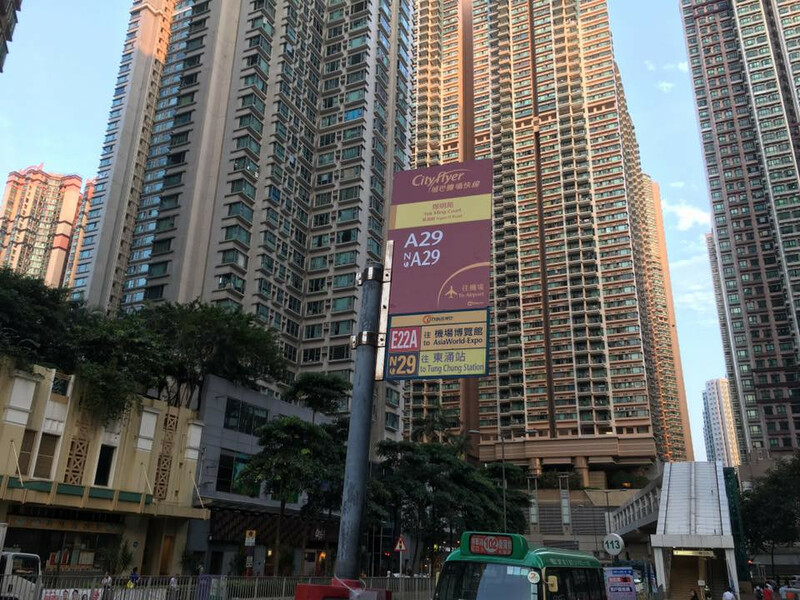 ”Building Owner”, you finally change to normal Cantonese?